On this day in 2007, screenwriter and Duluth native Wellyn Totman died in Los Angeles. According to biographer David Ouse, “Totman was born on August 3, 1903, in Duluth, to Edward and Nellie Totman. They named him Edward Llewellyn Totman after his father and grandfather. Known as Llewellyn, the boy attended Washburn Elementary School and Duluth Central High School. 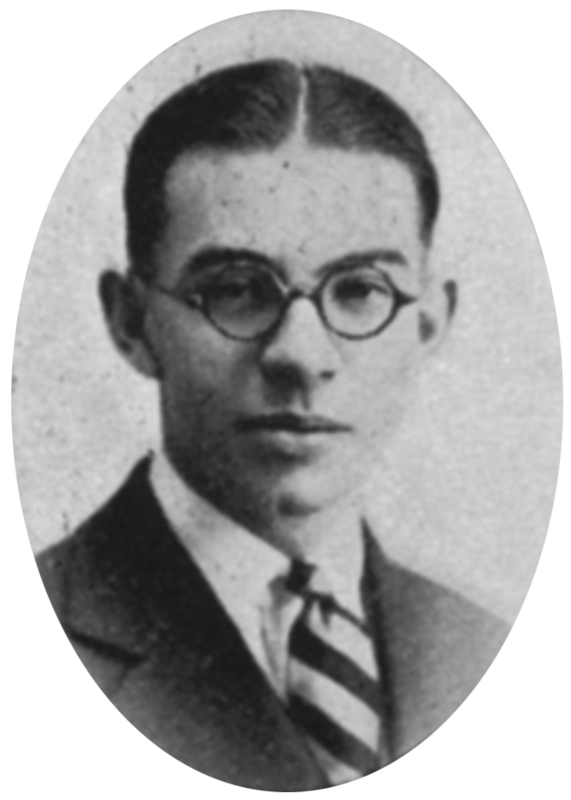 As a student, he worked on the musical comedy Nautical Knot, which was performed at Central in 1919, but he spent more time in 1920 and 1921, still in his teens, working as a drama critic and literary editor for the Duluth News Tribune.” Oddly enough, a job as a professional golf caddie created an opportunity for Totman to work on a silent film, and it led to a string of jobs writing silent films. He eventually landed in Hollywood where from the early 1930s to the early 1940s he wrote or co-wrote about 50 screenplays, mostly low-budget westerns and action movies, including 1935’s Dawn Rider featuring John Wayne. There’s much more to Totman’s life, and you can read about it here.